You asked and we answered! 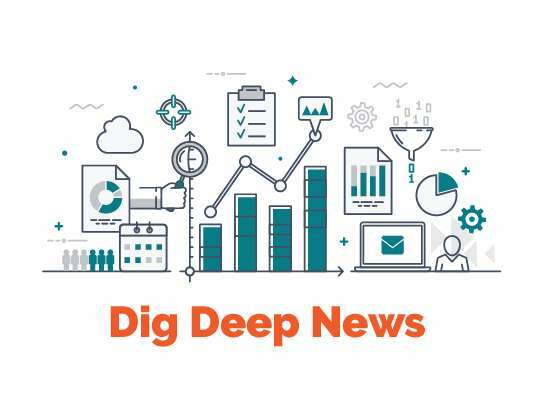 What are some of the more creative ways that Dig Deep has helped its members identify and pursue creative funding solutions for their infrastructure projects? Our new Portfolio page provides recent examples of our efforts to assist our clients in reaching their funding goals. Check it out now!